In India, a country of a billion inhabitants, where film and pop music are one, A.R. 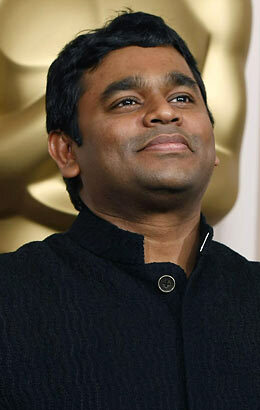 Rahman, 43, dominates the music industry so totally that he has supplied the sound track for a whole generation. He enjoys the godlike devotion of India's youth, but everyone from the street child who sweeps train platforms to the middle-aged doctor in Mumbai's posh Malabar Hill hums his tunes. Born in Chennai (formerly Madras) and raised on Tamil movies and music, Rahman converted to Sufism  a mystical form of Islam  in the late 1980s. It is easy to hear these influences in his work, but his genius lies in tying many forms of music together to make a sound that is at once familiar and new. He first gained widespread notice for Mani Ratnam's Tamil film Roja (1992), then branched out into Hindi films and has succeeded in making Indian film music a global phenomenon. He has worked with Andrew Lloyd Webber and with Shekhar Kapur on Elizabeth and has influenced other gifted directors like Baz Luhrmann. This year he won two Oscars, a Golden Globe and a BAFTA for giving Slumdog Millionaire its frenetic sound. Rahman is a shy and quiet man, but his music has emotional force. Renowned for his immense range, he'll do a traditional score for a conventional film, then blend exotic vocals with Japanese music and Western classical arrangements in his next project. 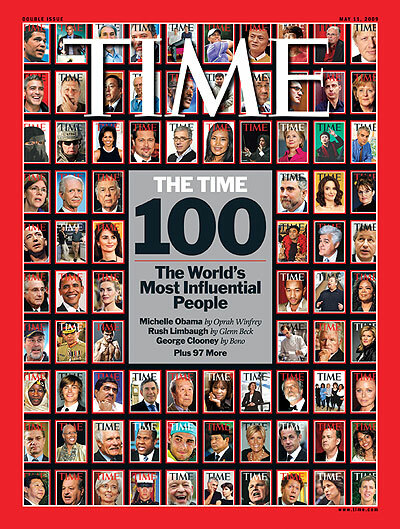 A veritable Pied Piper, he has no competition, yet he makes it a priority to discover new talent and promote it. He has shaped modern India's music for more than a decade. Now the "Mozart of Madras" has the world's foot tapping along with him.